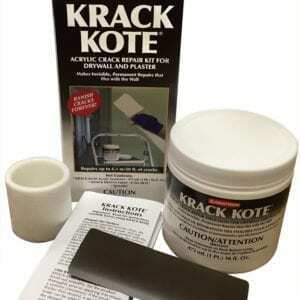 Do you have holes in your plaster where you can see the lath? Big Wally’s patching plaster is a dry, pre-mixed formula made from pure and natural ingredients. 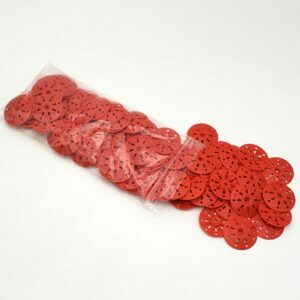 Just add water specifically designed for filling in holes in plaster with almost any substrate. 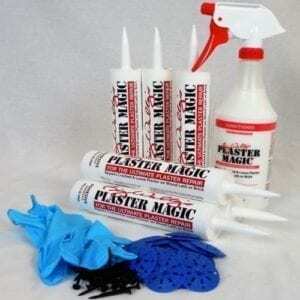 Big Wally’s Patching Plaster is a pre-mixed patching plaster. Clean and green, this patching plaster is made with pure, natural ingredients and contains no added fillers or foreign matter. 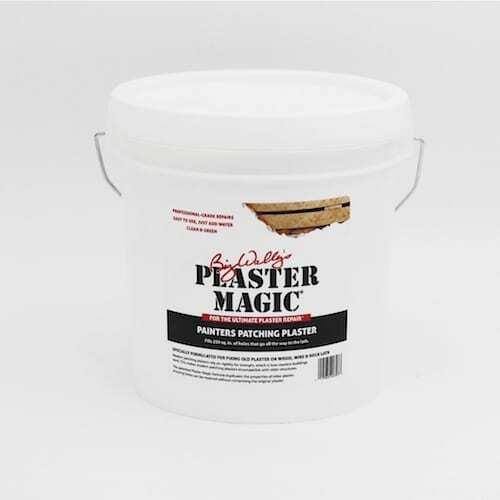 This patching plaster is a dry, pre-mixed formula – just add water. 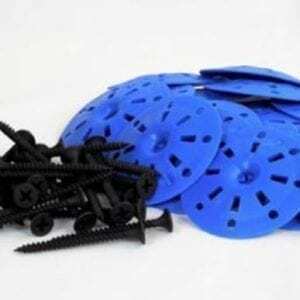 It has been specifically designed for filling in holes that go all the way to the lath (use to infill plaster applied to wood, wire, rock lath and beaver board).